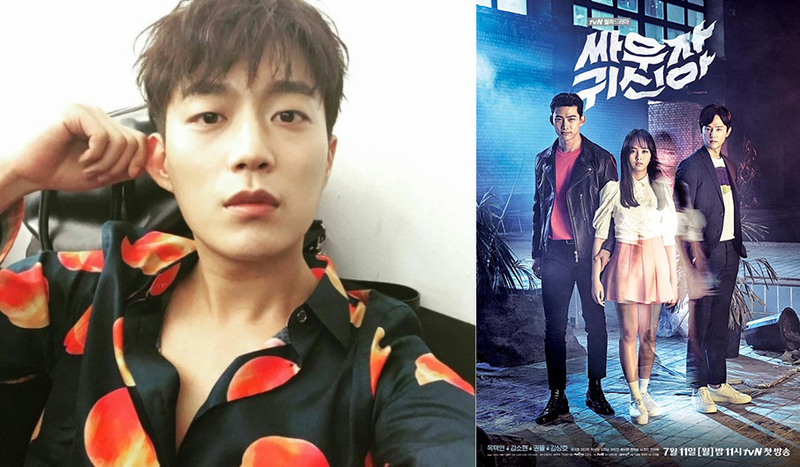 Yoon Doo-Joon from idol group ‘Beast’ is set to make a cameo appearance in tvN drama series “Let’s Fight Ghost” starring TaecYeon & Kim So-Hyun. Yoon Doo-Joon previously worked with drama series director Park Joon-Hwa in tvN drama series “Let’s Eat” and “Let’s Eat 2”. Yoon Doo-Joon will appear in ep.16 of “Let’s Fight Ghost” which will air August 30, 2016. For his cameo appearance, he will play Koo Dae-Young (his character from “Let’s Eat” and “Let’s Eat 2”).